Here’s what pot does to you. Just ask Jill Wellock! ​Freelance writer Jill Wellock has a problem. She really, really dislikes marijuana and, apparently, those who use it. Wellock generously shares this extreme distaste with us in a guest op-ed piece in today’s edition of The Olympian, the newspaper of Olympia, Washington, the state’s capitol. Oh, Jill. First of all, if they carved “Joe Elliot,” they aren’t done carving, because the rock star’s name is spelled “Elliott.” Maybe you should give those “stoner girls” a call and tell them they need to get back out the wood screws. Secondly, if these had been real “stoner girls” during the time period mentioned, they wouldn’t have been carving freakin’ Def Leppard tributes on their arms; it would have been Marilyn Manson. Or maybe Jerry Garcia. 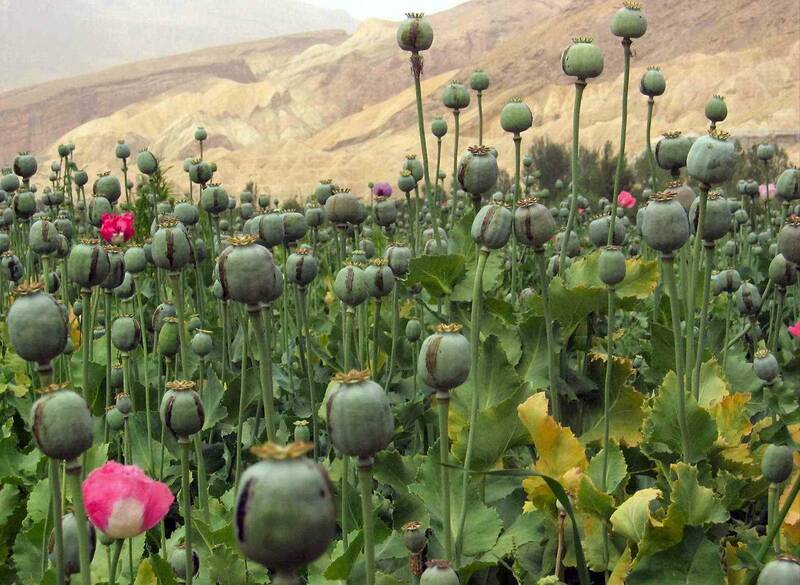 An opium poppy field in Afghanistan. Slit marks on the bulbs are where raw opium has been harvested. ​Thousands of additional Marines flooding into Afghanistan’s opium-growing interior won’t go after those growing the crops, the commander in the area said, according to Reuters. “The reality we have to face right now is that the number one cash crop in this area is still the poppy,” said Brigadier General Larry Nicholson, who commands 10,000 Marines in opium center Helmand. 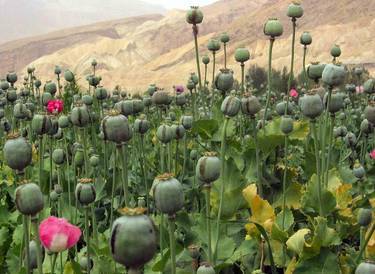 Nicholson said he didn’t want to “alienate” local farmers by targeting their opium poppies. 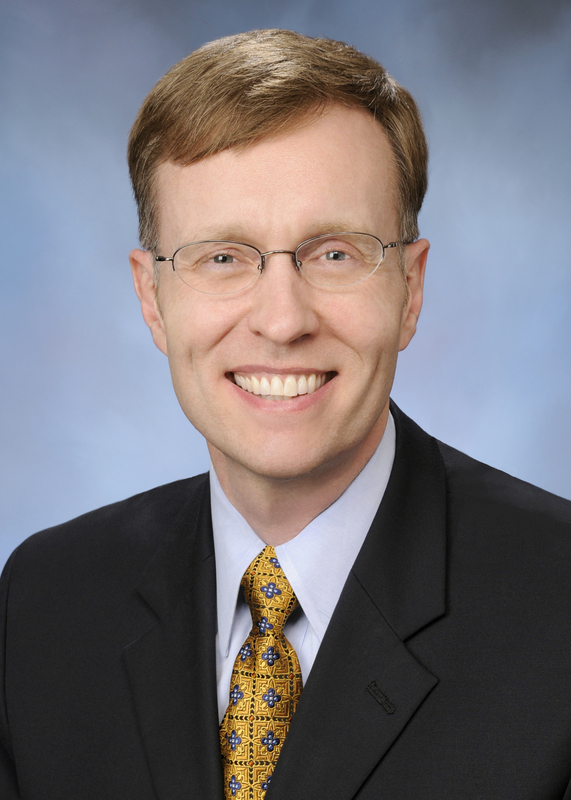 ​Washington State Attorney General Rob McKenna said Tuesday he opposes attempts to legalize marijuana in Washington, Chris Grygiel reports at the Seattle P.I. McKenna was reacting to a a bill introduced by Rep. Mary Lou Dickerson (D-Seattle) to legalize pot for those 21 and older in the state. “Like most of my colleagues in law enforcement, like my father who was in law enforcement, I’m not a big fan of making marijuana available without a prescription,” McKenna said. “It is legal today if you have a prescription. 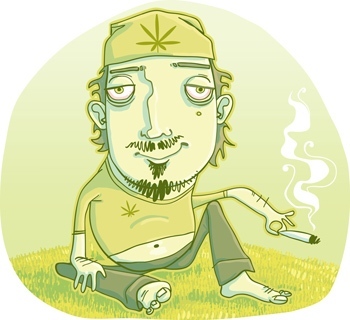 That’s fine; the voters approved that law and people who are really sick with cancer, for example, or glaucoma seem to derive real benefit from the medical or medicinal use of marijuana. But making it available generally without a prescription I don’t support,” he said. McKenna’s opposition to legalizing cannabis comes as no surprise. McKenna is definitely not cool. The only surprise in his statement was his downright reasonable-sounding words on medical marijuana — since up until now, he’s had a tin ear when it comes to hearing the concerns of patients. Buffer Zone For Marijuana Dispensaries Raises Questions In L.A.
​The Los Angeles City Council’s proposed restrictions on where medical marijuana dispensaries can locate in the city would eliminate most sites, according to maps drawn by city planners, John Hoeffel of the L.A. Times reports. City Councilman Ed Reyes said Tuesday that the current proposal — a 1,000-foot buffer between dispensaries and residences or other “sensitive” areas, including schools and parks — “will go out the window right away” when the council returns to the issue today. ​Coloradans for Medical Marijuana Regulation (CMMR), a coalition of medical marijuana patients, providers and growers supporting responsible regulation of medical marijuana, today released proposed guidelines for regulating medical marijuana dispensaries. According to CMMR, the guidelines would protect the businesses and their patients, as well as promote public safety. 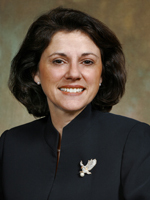 Dope of the Day Leah Vukmir: Just take your pharmaceuticals, and forget about that silly marijuana. ​A Republican legislator’s accusation that medical marijuana supporters have a secret agenda of legalizing pot for everyone drew boos from many in a room packed with sick people in wheelchairs or walking with canes, AP reports. For her complete lack of empathy for her fellow human beings, along with an obnoxious dose of hubristic arrogance combined with insufferable ignorance, Toke of the Town enthusiastically awards Rep. Vukmir our ignoble Dope Of The Day award. ​With marijuana legalization apparently headed for the California ballot in 2010, Seattle’s former police chief is asking, “Why stop there?”, reports Matt Coker in the OC Weekly. 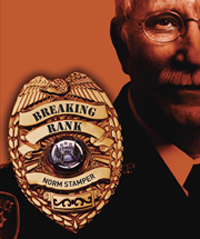 Police veteran Norm Stamper wore the blue for 34 years, and was the top cop in Seattle from 1994 until 2000. He’s also the author of Breaking Rank: A Top Cop’s Exposé of the Dark Side of American Policing and one of the most prominent members of Law Enforcement Against Prohibition (LEAP). Norm breaks it down in an AlterNet post, “Let’s Not Stop At Legalizing Marijuana,” citing polls that show a majority of Americans realize legalizing pot will produce a host of benefits, including, of course, the fact that 800,000 people a year will no longer be arrested for the herb. Taxation and regulation further bolster the pro-legalization arguments. ​They don’t call it THC-attle for nothing. The Seattle City Council has voted to officially support bills currently before the Washington Legislature which would decriminalize adult possession of marijuana. “[…]We support reclassifying possession of small amounts of marijuana from a misdemeanor to a civil infraction,” the council’s official statement said. Council members Monday unanimously passed Resolution 31174, which sets the 2010 state legislative agenda for the city. The agenda includes support of SB 5615 and HB 1177, the decrim bills introduced by Sen. Jeanne Kohl-Welles and Rep. Dave Upthegrove. Marijuana hero Eugene Davidovich: In San Diego court today at 1:30 p.m.
​Medical marijuana patient, activist and provider Eugene Davidovich is scheduled to appear in court in San Diego today. Davidovich is one of the victims of San Diego District Attorney Bonnie Dumanis’ war on cannabis patients and providers. Eugene’s hearing is scheduled for 1:30 p.m. at 220 West Broadway, San Diego. If you’re in the San Diego area, in-person court support is much appreciated. A military veteran with an honorable discharge, Davidovich started a legal marijuana collective in San Diego, carefully abiding by state law. In this toxic little screed, with the title Use of Marijuana As A “Medicine” (the quotes are theirs), we learn right off the bat — in the first sentence! — that “Marijuana, a plant from the cannabis family, is illegal and highly psychoactive.” No mention of the fact that medical use of marijuana is legal, mind you — and this in materials used to educate law enforcement officers. Colorado Gov. 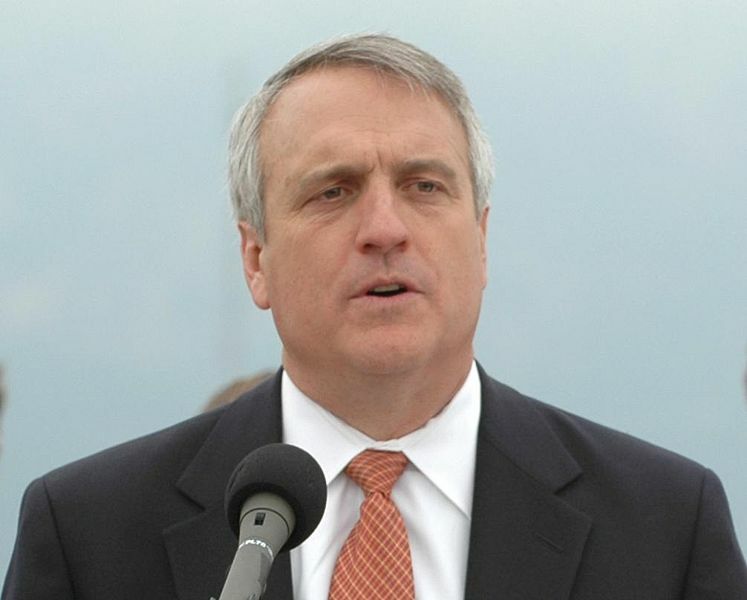 Bill Ritter: At this rate, by next week he’ll be an expert on nuclear physics. ​Colorado Gov. Bill Ritter said he’s “concerned” about the number of medical marijuana cards issued in the state recently, and his office is crafting legislation to deal with the issue, reports Dan Boniface at 9news. Voters in 2000 approved legalizing medicinal pot in Colorado. 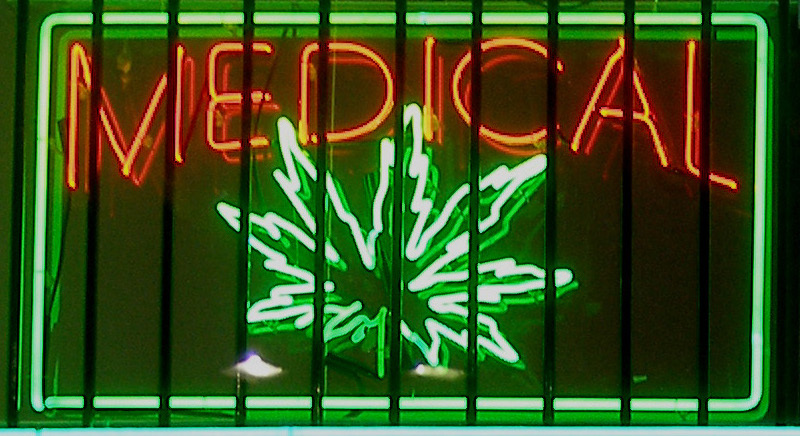 Since the Obama Administration announced it wouldn’t be going after patients and providers in states where medical marijuana is legal, the number of cards in Colorado has skyrocketed. One of the main points of the governor’s proposed regulations seems to be second guessing medical doctors. “I have a sense that the number of cards that we’ve been seeing would indicate to me that there may be some group of physicians that are not being careful about how they’re prescribing it and to whom they’re prescribing it,” a dazzlingly hubristic Ritter said. We’re still awaiting input from physicians on how they feel Ritter should do his job. More on the governor’s amazing newfound medical expertise as the story develops.